This entry was posted in Jobs @ ATRIBS, Jobs in Dubai, Jobs in Middle East and tagged Bank job, Dubai Jobs, Linux, Unix. IBM Case Manager development & Configuration Knowledge. Create a new solution, develop task, workflow, page design, reuse solution artifacts. Content Navigator Development using Dojo Tool Kit. IBM FileNet 5.2 Content Manager Development Knowledge. IBM FileNet BPM (Case Foundation) Development & Configuration Knowledge. Creating Custom Webservices on top of FileNet Case Manager & Content Manager. Create Rest and Soap web service. 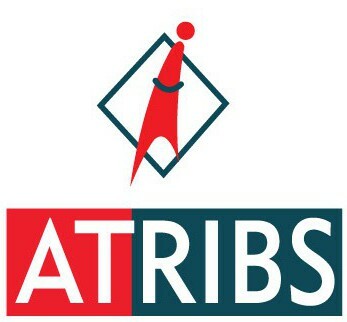 This entry was posted in Jobs @ ATRIBS, Jobs in Dubai, Jobs in Middle East and tagged Dubai Jobs.